OZ Racing Cortina is part of the All Terrain range and is the alloy wheel that performs just as well as it looks. OZ Racing Cortina is part of the All Terrain range and is the alloy wheel that performs just as well as it looks. If you want to be stylish in your Range Rover, Porsche Cayenne or maybe even your Mercedes ML, then this is the alloy wheel for you. The Cortina wheel is designed to withstand the heavier weights of these larger vehicles, it is also designed to make them look good whilst both on the road and whilst performing off the road. 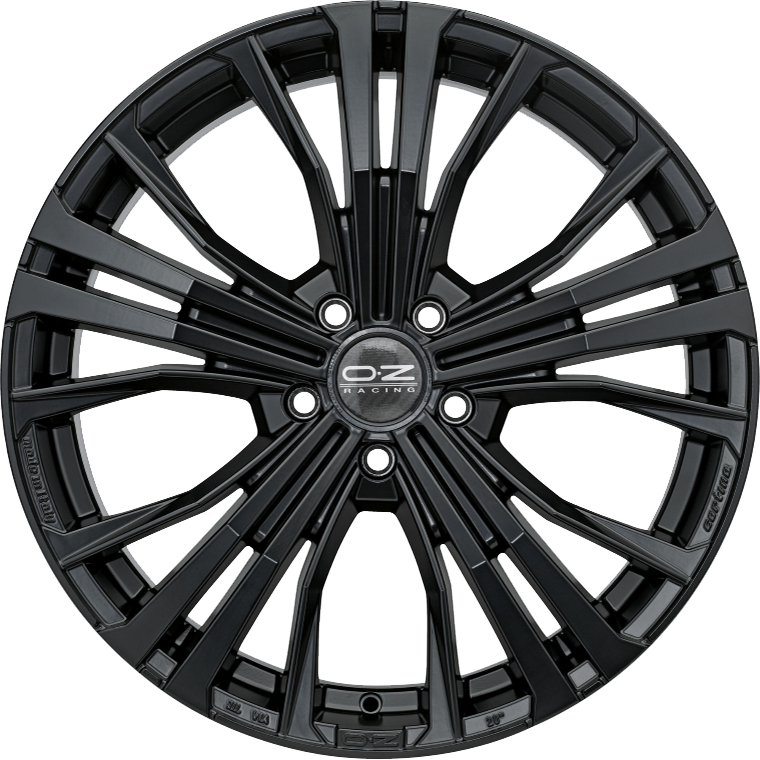 The Cortina wheel is available in 18", 20", 22" and in matt black and matt dark graphite diamond cut finishes. Like all the OZ wheels, it is TÜV certified.